It's a moose mania in Alaska, home to over 100,000 moose. 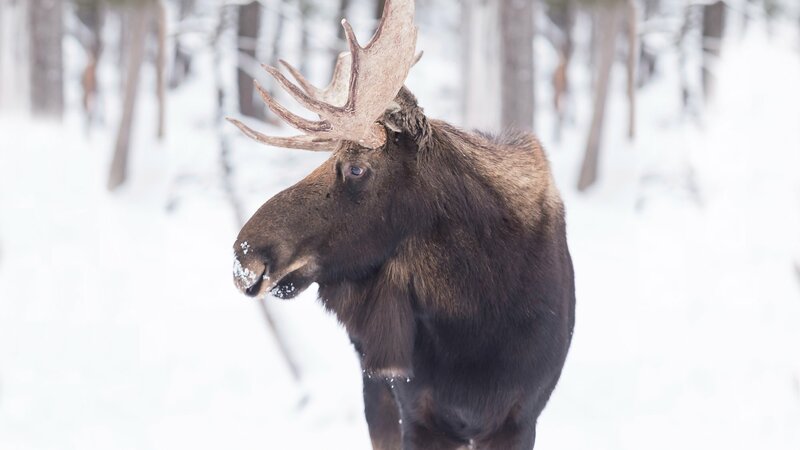 Sadly these precious creatures are in jeopardy of becoming extinct; with over 1,000 moose dying each year. That's where the Alaskan Moose Men come into action. An army of dedicated men make it their mission to rebuild the moose population in Alaska, one moose at a time.